The ladies -- and the occasional man -- and their hats turned out in force on Tuesday for Del Mar's Opening Day. 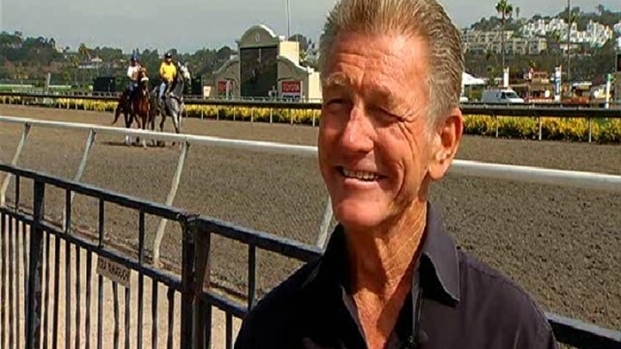 Opening Day at Del Mar, as Joe Harper tells it, is like getting that first pickle out of the jar. The Del Mar Thoroughbred Club hopes to see a repeat of its 2010 Opening Day on Wednesday. Last year, close to 45,000 people arrived to celebrate the first match-ups of the summer racing season. The crowd was an all-time high. “Opening Day started with a hat contest and now it’s our busiest day,” the DMTC President and GM said Tuesday standing in front of the track while riders and horses worked out. All racetracks have been hurting over the last few years because of the economy Harper said but he’s optimistic. 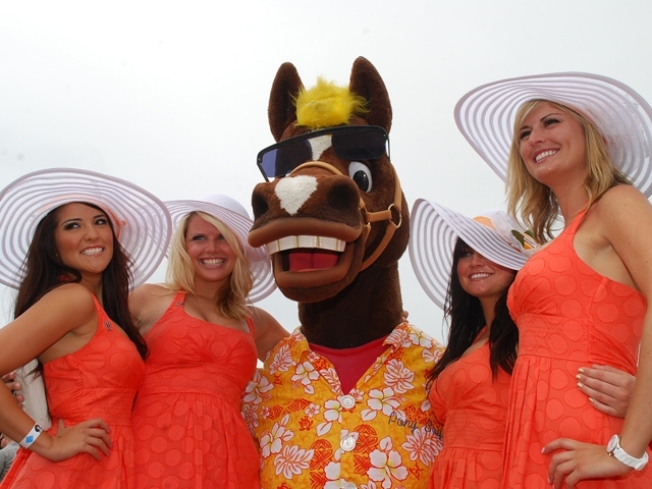 What will the Summer 2011 Season look like at Del Mar? Joe Harper gives you a quick recap of some of the highlights. In Del Mar, they cut operations in 2010 from 6 days a week to 5 days a week. In the process, they cut down overhead and saved some money without cutting jobs Harper said. Sure there are the hats and fashions of the Opening Day crowd but this summer there are some real opportunities to make some cash at the races. There will be more money in the Pick 6 pool this year as well as a new match race on Saturdays. The club will select two horses and all you have to do is pick which one will win. 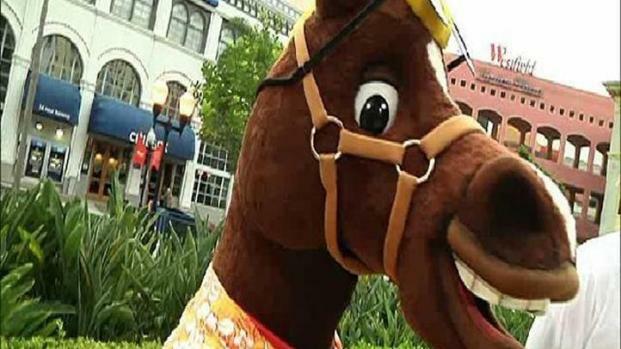 Family Fun Day at Del Mar is Coming Up This Weekend! Jason talks with Chris Bahr of the Del Mar Thoroughbred Club to let you know how your whole family can enjoy the racetrack this summer. Then, there’s the “Battle of the Exes” on August 7. Mike Smith, Hall of Fame rider and Kentucky Derby winner up against Chantal Sutherland, an accomplished jockey who just happens to be his former fiancée. The pair broke off their engagement in June 2010 but they’ll meet again in a side-by-side match-up at Del Mar. “They’ve been going together for years, almost got married, broke up, can’t stand each other – what a perfect match race, right?” Harper said. “They really don’t like each other, so we’re all looking forward to it,” he said. It's just one of the events planned this summer. Check out the calendar on the club's website. See all our coverage of The Del Mar Scene in our special section.